Automotive locksmiths offer a legitimate alternative service to a car dealership to cut and re-code ignition keys for most models. An added bonus is that they can come to you, which means you can avoid the hassle of travelling to a dealership, which is a major issue if you've lost all of your keys. In many cases they'll also charge less. EA Locksmith Inc. is currently working with ignition keys since their introduction to the Canadian automotive market. He says many people are simply unaware there's an alternative to going through the dealership. 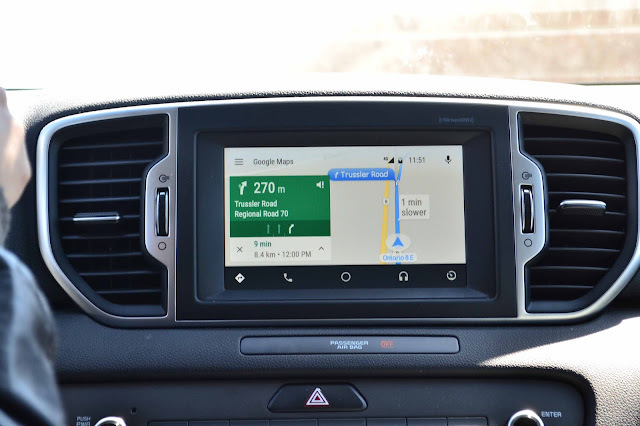 "We can cut and code the keys on the spot for most models of car, and we carry the equipment and parts to do so," Eli Abbasov says. 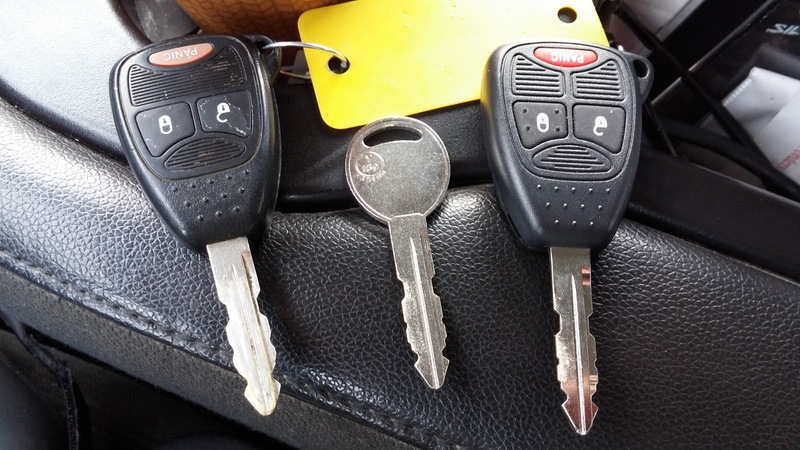 While automotive locksmiths carry genuine keys, they also stock after-market keys (which may look different to the original). These work just as well, but cost less. Some carry diagnostic tools that can help reset the car's computer if both keys are lost. 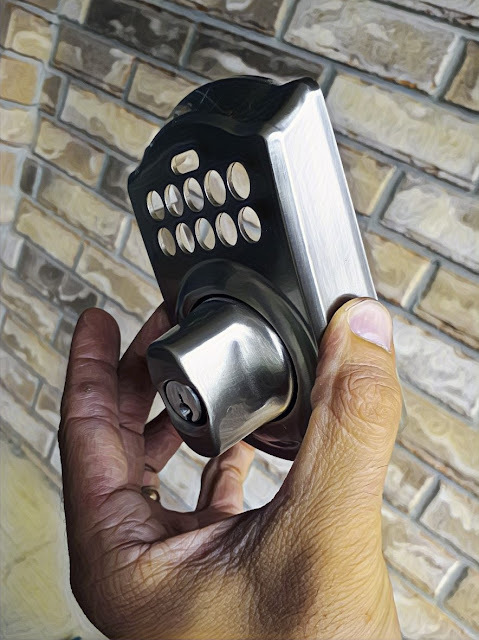 There are more than 100 automotive locksmiths working across Canada, but Eli Abbasov says that most people just tend to call their dealership. Or if they look in their car manual it'll often state that the keys must be sourced from the manufacturer or dealer directly.